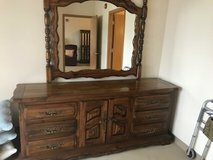 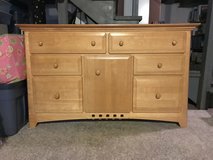 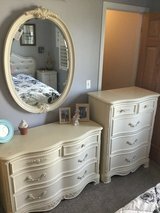 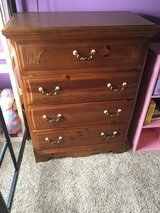 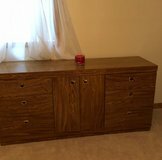 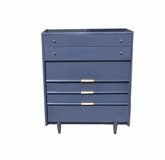 Dresser / Buffet/Console. 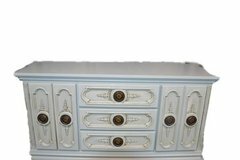 Beautiful grayish Blue color . 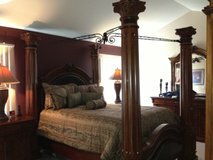 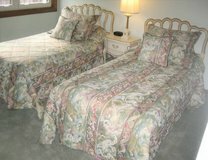 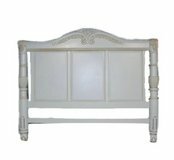 matching king headboard available. 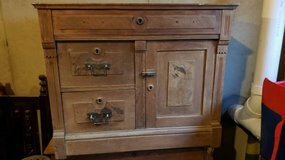 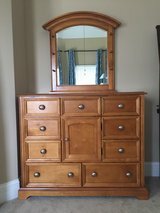 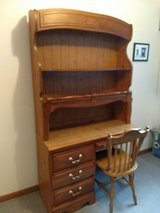 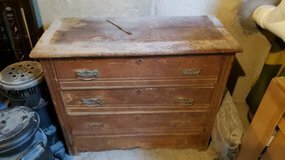 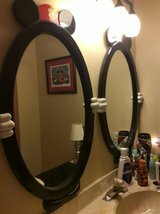 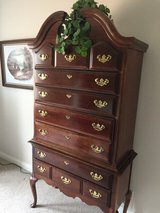 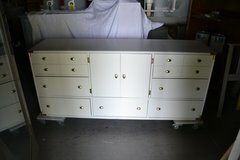 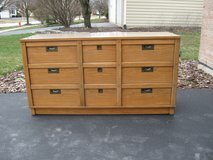 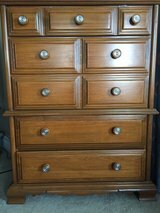 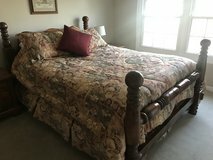 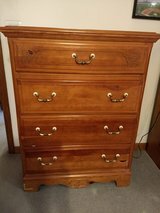 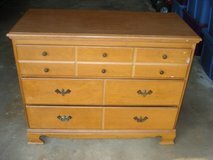 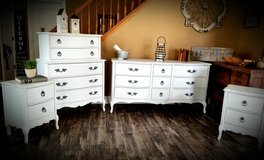 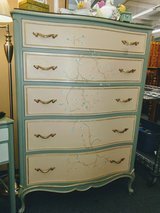 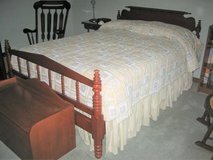 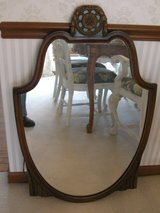 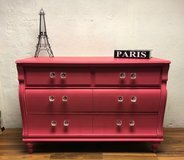 Restoration project - Antique Wood Dresser - History!